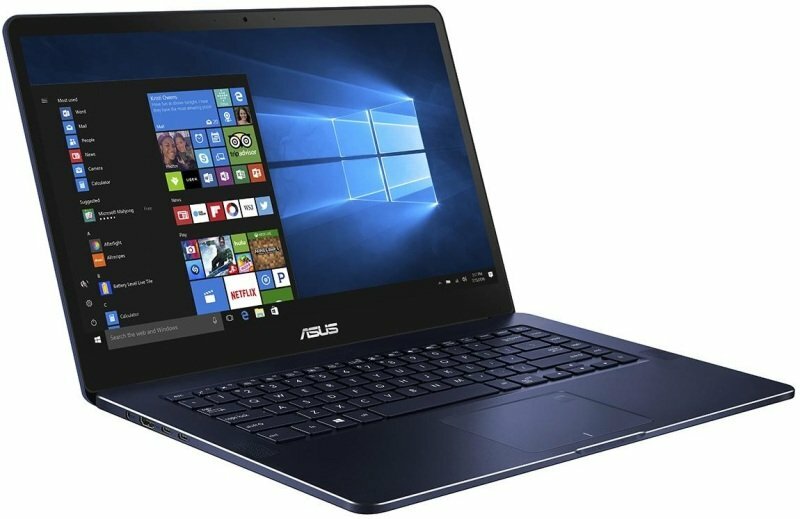 ASUS ZenBook Pro UX550VDSorry, this product is currently out of stock. ZenBook Pro is designed to entice you with pure, unadulterated power. Power to create your dreams. Power to fuel your imagination. Power to do whatever you want to do, anywhere and everywhere. Every part of ZenBook Pro has been crafted to make it faster, more powerful and more amazing than the previous generation - from its 7th Generation Intel® Core™ i7 processor to its gaming-grade NVIDIA® GeForce® GTX 1050 graphics and quad-speaker Harman Kardon surround-sound audio. And every detail of its finish makes it even more beautiful than ever before - including its precision-engineered solid-aluminium unibody and stunning FHD NanoEdge display. The new ZenBook Pro is not just better: it's the best. The elegant finish and refined profile of ZenBook Pro belies the power inside. Its precision-crafted solid-aluminium unibody features brilliant diamond-cut edges and the iconic Zen-inspired spun-metal finish on the lid, with two sophisticated colour schemes* - Royal Blue and Matte Black - that let you match your professional style. At just 18.9mm thin, with a travel-friendly weight of only 1.8kg, the ZenBook Pro is a gorgeous powerhouse that you can take anywhere. The ZenBook Pro features a 7th Generation Intel® Core™ i7 processor with 8GB of DDR4 RAM and gaming-grade NVIDIA® GeForce® GTX 1050 graphics. Its astonishing processing power shames most desktops, and its ultra-fast 512GB SSD storage delivers 3000MB/s read speeds for superb responsiveness.